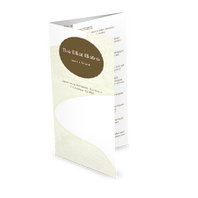 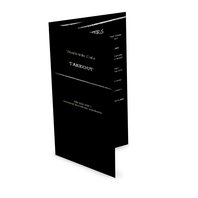 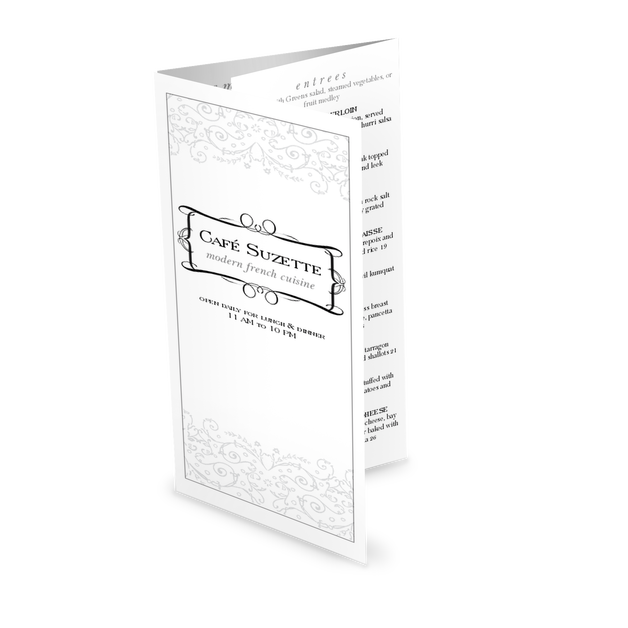 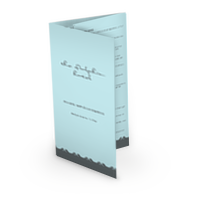 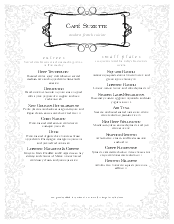 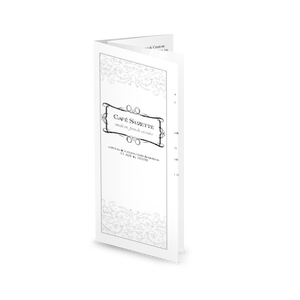 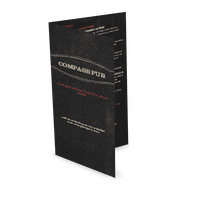 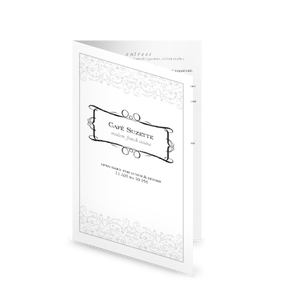 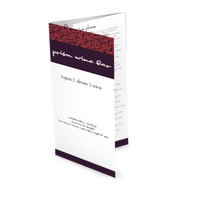 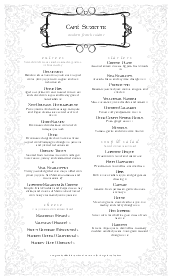 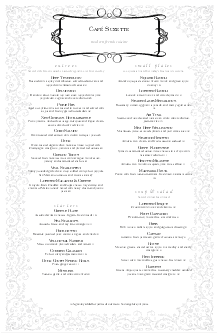 A rococo style french menu with a delicate gray lace pattern. 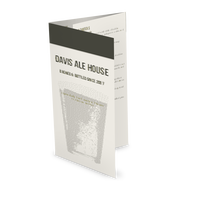 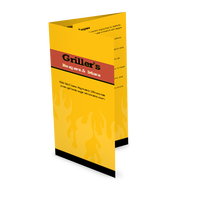 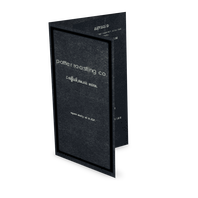 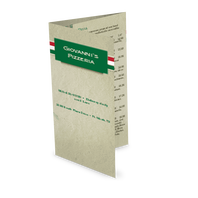 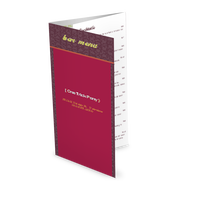 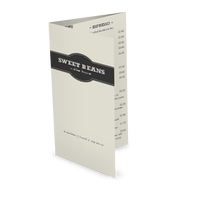 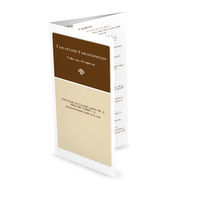 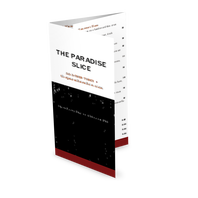 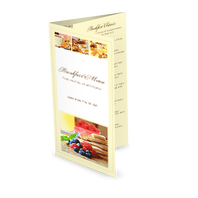 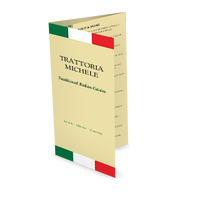 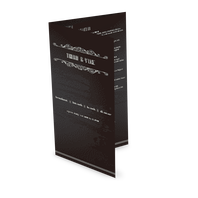 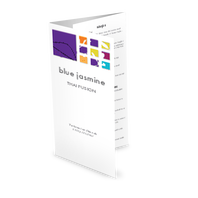 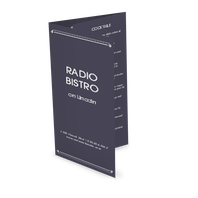 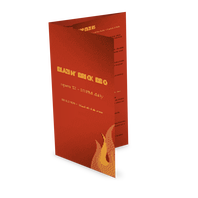 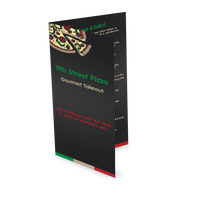 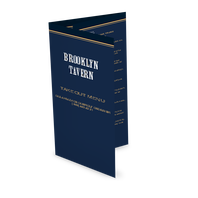 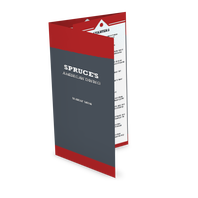 This folding template can be printed front and back with your takeout or catering options. 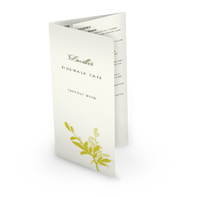 Printed menus arrive folded and ready to hand out to customers.